These products can be bought from your local Pharmacy and are available in 30 vibrant High Temp Colours and 29 dazzling Low Temp Colours. Dye Manufacturers of Australia began its history at the start of this century as a small chemical company preparing ointments and medicinal preparations. 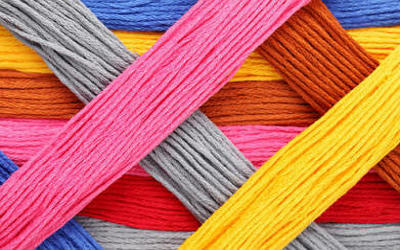 Colorants were used in the preparations and a progression into the manufacture of package dyes for use in clothing and foodstuff occurred. The company prospered and as medical science developed, diversified into the importation of medical ancillaries. Larger premises were purchased in Fortitude Valley to accommodate the increased activity. Eventually new medicines became available and the salves and unguents prepared by the company lost favour. The dye business however, grew. The demand for dyestuff increased as the community endured the restricted availability of clothing and material and the depression following the Great War. Recycling was a necessity and domestic dyeing was one way to dress up the scarce material resources available to the community. Every haberdasher, pharmacist and general merchant carried dyes as a stock item. As materials became more readily available by the end of the great depression, the demand for dye declined, but they remained strongly identified as a pharmacy product. 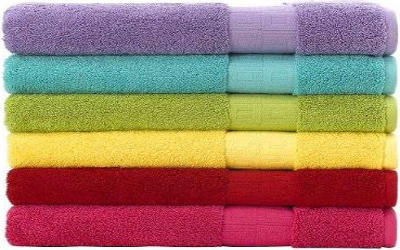 In 1932 the pharmacy guild of Australia and Sanders Chemicals Pty Ltd designed a range of dyes that would be easy to apply and have superior fastness to light, washing and perspiration. 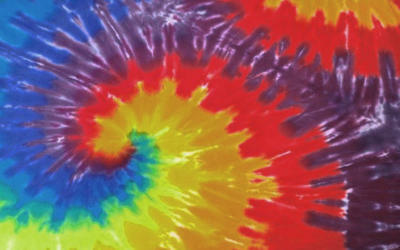 These dyes were called “Gilseal Dyes”, a name registered by the guild to identify products available as “pharmacy only. In 1947 The Federated Pharmaceutical Service Guild of Australia, (now succeeded by the Pharmacy Guild of Australia), and sanders chemicals PTY LTD agreed that Gilseal dyes no longer be made available through the traditional market and were reserved for sale by pharmacies. 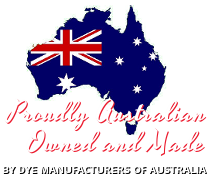 In 1994, Dye Manufacturers of Australia moved to its new premises. The Pharmacy Guild adopted “Gold Cross” as the name of its “pharmacy only” range of products and ceased promotion of “Gilseal”. 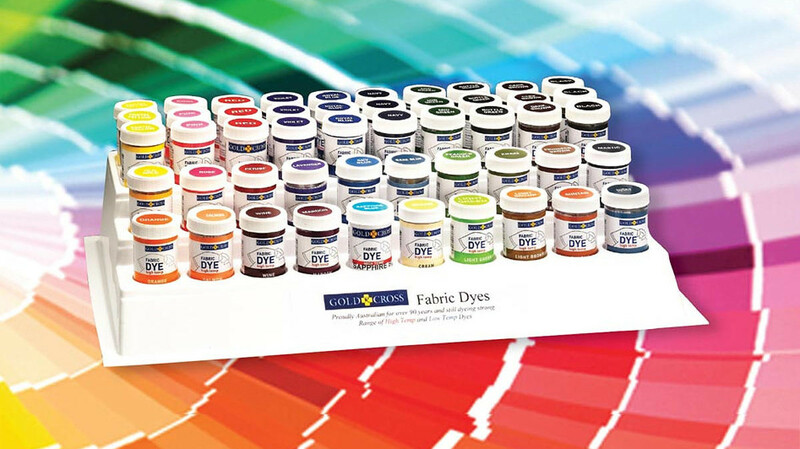 Dye Manufacturers still remain Australia’s only manufacturer of pharmacy only garment dyes. Note: This guide is an indication only. 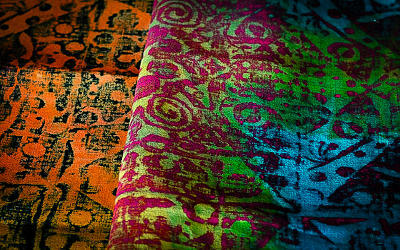 Fabrics with special dressings and finishing (eg water proofing) will not dye regardless of fabric type. Manufacturers care instructions on garments must also be followed.